Dr. Stanley M. Wicks has been the Director of Worship, Music and the Arts at First United Methodist Church since 1998. He oversees the entire Music Ministry and directs the three adult choirs: Chancel Choir, Contemporary Singers and Masterwork Chorale. Dr. Wicks, a native of Fort Edward, New York, received his undergraduate education in church music and organ from Houghton College, Houghton, New York, his master’s degree in church music and organ from Westminster Choir College of Rider University, Princeton, New Jersey. He was awarded a Doctor of Musical Arts degree in choral music from Arizona State University, Tempe, Arizona. Dr. Wicks has been active as a church musician for 40 years, having served congregations in New York (Caldwell Presbyterian Church, Lake George, Brick Presbyterian, Perry), New Jersey (Forked River Presbyterian, Forked River), Pennsylvania (Alsace Lutheran, Reading), Arizona (St. Andrews United Methodist, Mesa) and North Carolina (Centenary United Methodist, New Bern) as choral director for choirs of all ages, hand bell director and organist. Dr. Wicks has also been active as a guest conductor, clinician and adjudicator for various denominational and civic organizations. 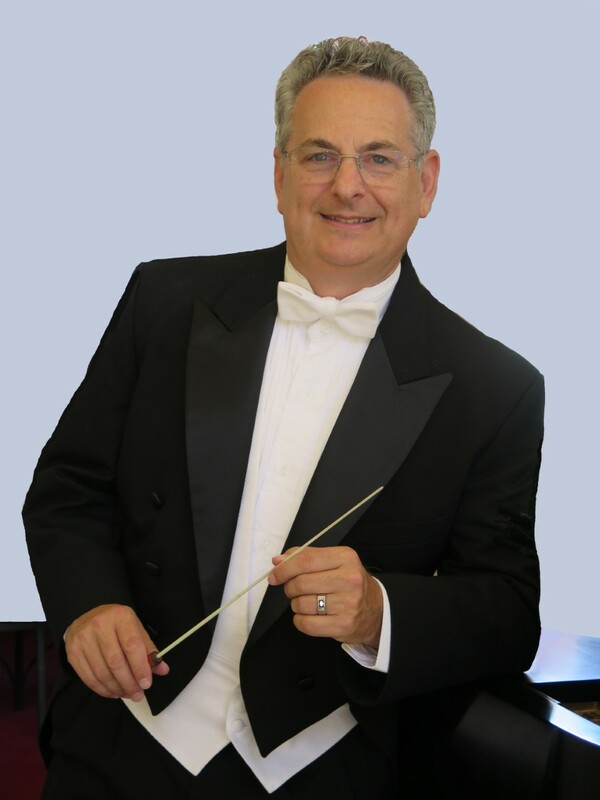 He directed the Beaufort County Chorus, Washington, North Carolina from 1991-1998. 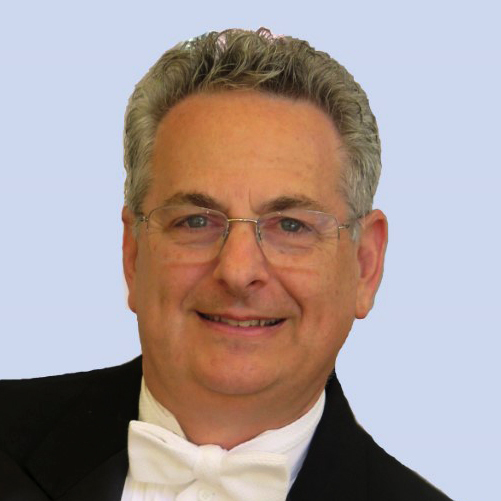 He has also been an active member of the American Guild of Organists, American Choral Directors Association and the National Association of Church Musicians. He has directed various choirs in England, Wales, Switzerland, Germany, Austria, Czech Republic and Carnegie Hall.